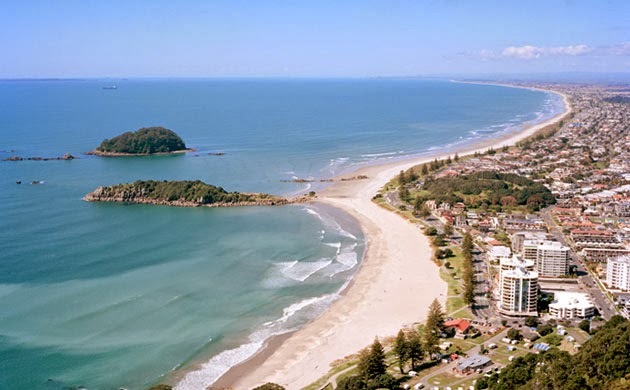 Tauranga has once again the sunniest(and driest) city in New Zealand. 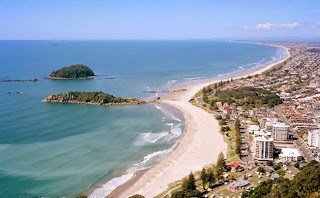 Tauranga should be happy, although the "Driest City in New Zealand" part worries me. Let's skip to the "Boring" part shall we?Sorry, rhetorical answer! 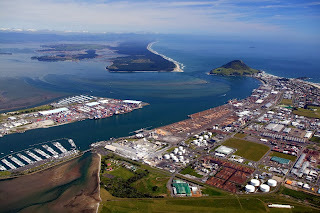 What a captivating view of beautiful Tauranga! "October was a very sunny month for Northland, Gisborne, Hawke’s Bay and mid-Canterbury (well above normal sunshine totals, more than 125 per cent of October normal)," said the statement from NIWA. OK enough facts, more opinions! Well, firstly we should be both proud and sad after hearing these, developments. 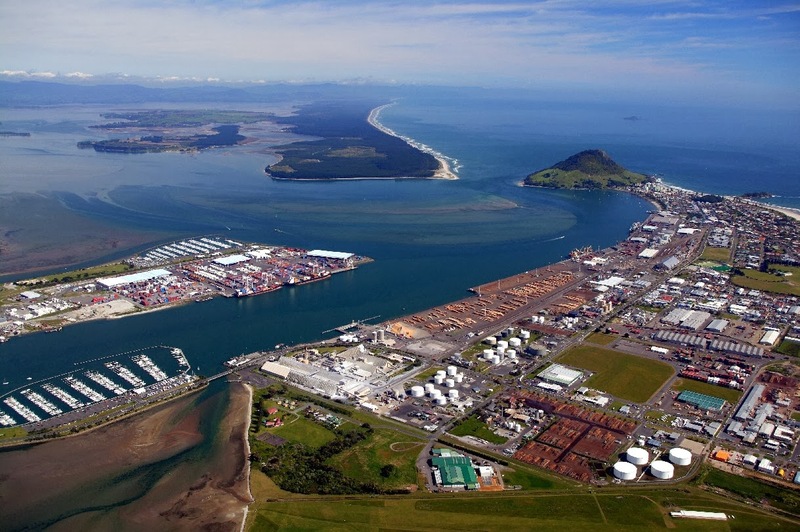 Proud because this will attract tourism and breathe some much needed "life" into Tauranga. More people in Tauranga=More people spending=More people opening businesses etc. But this is only the beginning, Auckland's population rose past 1 million because of this. Can't Tauranga do the same? But also slightly sad because we just came out of a drought, and we don't want to go back do we? Keep in mind Tauranga and the Bay of Plenty are major producers of Kiwifruit in New Zealand let alone the world. A drought would put more pressure on the Kiwifruit and Agriculture Industry in New Zealand(Remember P.S.A? ).